Once you have heard it, you will not want to let it go. Seriously, it's that good. Do you then dare to have a demonstration? The new reference level 32bit/384kHz Music Hub DAC Preamplifier from Audio Aero, with analogue and USB inputs, to play and resample all hard disc music files including digital signals from iPods, a USB which removes all jitter..... Available as a CD/SACD Player and now simply as a Hub/Preamp/DAC. From our listening tests we have found that this CD Player is the icing on the cake to a reference system. Comments have been that it is exceptional, amazing, never like this before, and that the photos do not do justice to its solid sculptural massive form. This is no simile: enter the metaphor. It is not just like being there, you really are there! Your room is the stage studio or night club. A 25kg slab of carved polished aluminium, delivered in an equally stunning 12kg foam-lined wooden panelled flight-case. Each unit is custom made for you and is available within 6 weeks of payment. 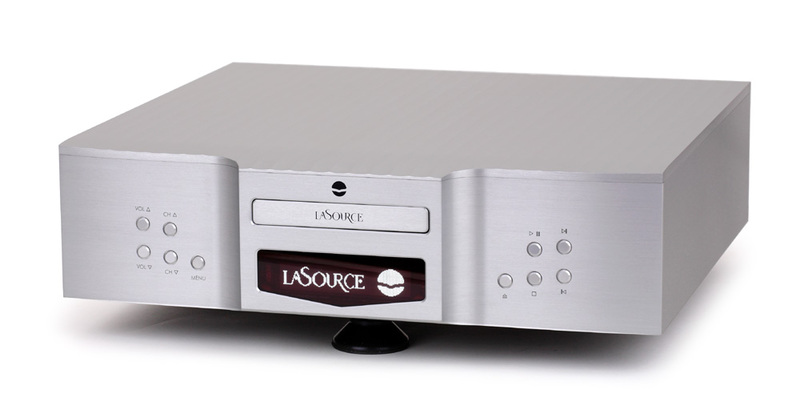 La SOURCE: HAUTE FIDELITE REVIEW2010 ..
of the best audiophile CD players in the world, without compromise. Our philosophy is to reproduce the most natural and realistic sound, bringing the emotion out of the music. To do so, Audio Aero has developed a unique concept of Hybrid circuitry featuring the most accurate digital treatment using an exclusive 32 bit re-sampling technology and subminiature tube output stage. This exclusive process represents the missing links between the analogue and digital worlds. The advantages are obvious once experienced. but also the synthesis of all our know-how accumulated over 10 years of experience, testing and listening. We hope you will enjoy and feel the same deep emotion we experienced when we finalized the design of this new player. Influenced by the town of Toulouse, with an alliance of a long history and high technologies, they have developed a range of hybrid products with a special ability to reproduce very natural and realistic sound, always bringing out emotion from music. For amplification, they avoided conventional tube designs to turn towards a combined parallel triode/pentode system. After two years research, they perfected the match of these two in power and achieved the new power amplification concept called TRAC® system (Tube Relay Amplification Concept). This configuration allows an exceptionally natural musical reproduction. 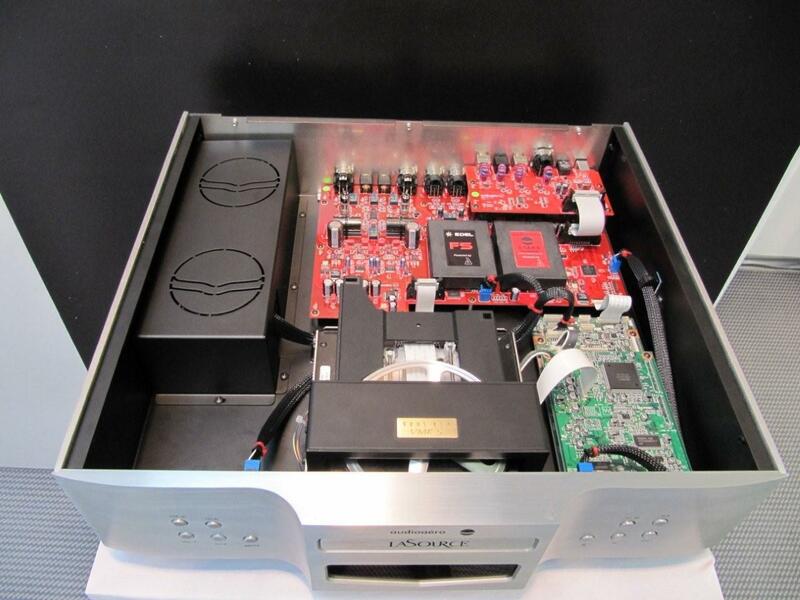 In the digital domain, they are famous for the Capitole CD Player 24/192 which re-samples the CD digital signal to 24 bit / 192kHz, using their exclusive 32 bit / 192kHz S.T.A.R.S.® process developed for Audio Aéro by the Swiss company Anagram Technologies and featuring a subminiature tube output stage with a high quality IC attenuator. 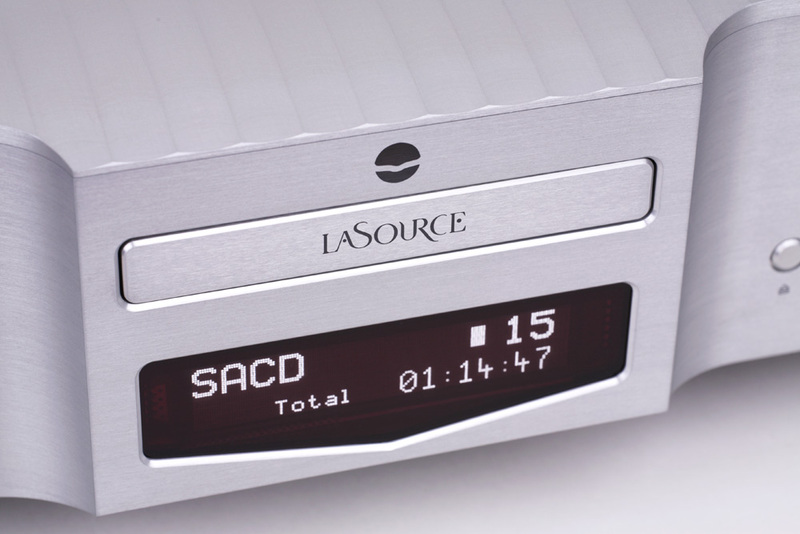 This unique player brings the audio CD to a new level of performance and represents the missing link between analogue and digital equipment, offering the flawless musicality of analogue and the advantages of digital support. Consequently they are confident of their saying,"Take the Redbook challenge!" 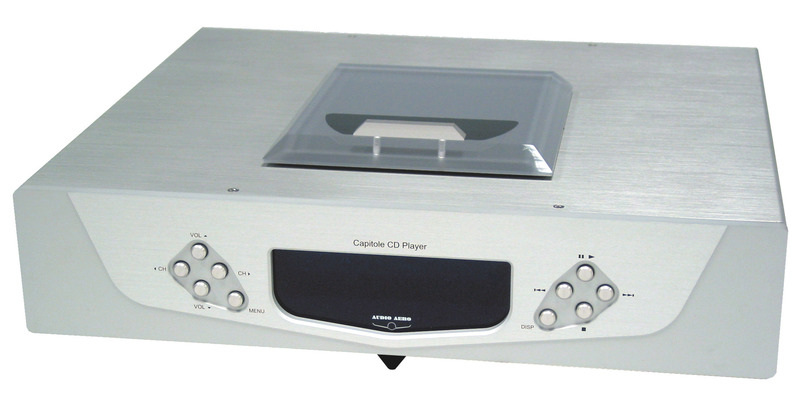 Capitole CD Player 24/192 received the Reviewers Choice 2001 award by Soundstage! : "If you think digital, particularly CD, sounds dry and sterile, then listen to these players. They are as smooth, sultry and sweet as the finest analog and, quite simply, two of the best CD players Ive heard. In fact, CD players like this dont even have me wanting for DVD-A and SACD." The Capitole CD player has been reviewed in many other publications also and is consistently mentioned with the best CD players in the world. The Capitole has changed over the years with the introduction of preamplifier abilities, and the introduction of analogue inputs. 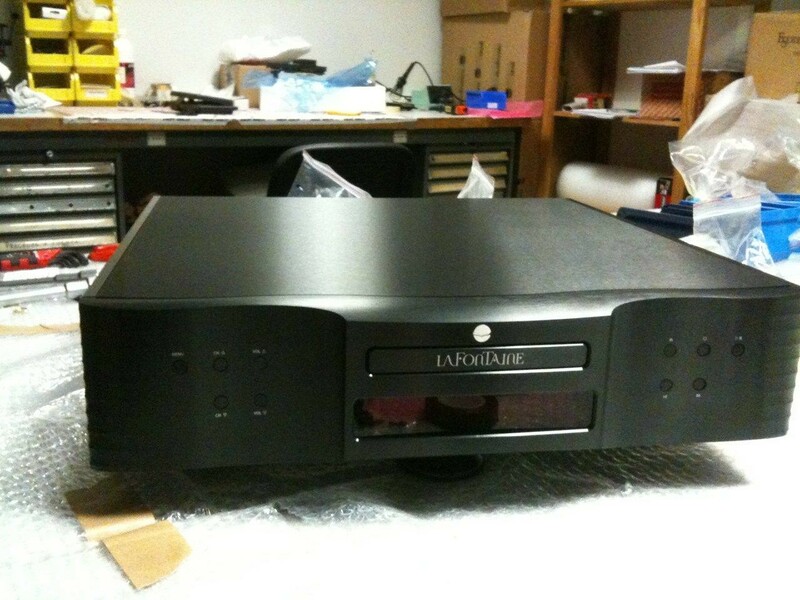 It has recently been improved again with the introduction of the Capitole CD player Reference.